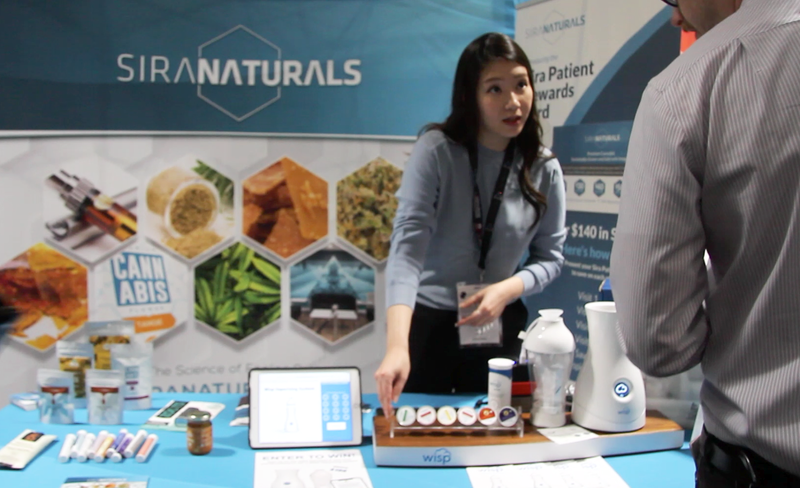 NECANN Boston 2018 Was a Hit! 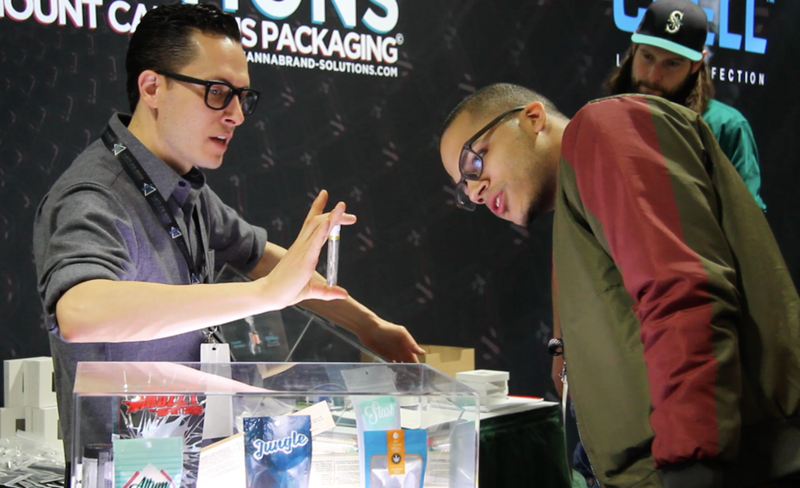 ICYMI: We trekked down to Boston for the New England Cannabis Convention and it was awesome! We joined over 200 other vendors at the NECANN event at the Hynes Center in Boston this past weekend. We were absolutely blown away by the amazing support and community all around us. Turns out, we weren't the only ones. Rumor has it, the event doubled in size both in attendees and vendors as compared to last year. Not bad for a conference that is only four years old! While there, we had the pleasure of meeting people all various stages of business, from entrepreneurs planning their next big venture to established business looking to take their products to the next level. We loved seeing all of the vendors interacting and collaborating to help promote the future of a booming new business sector. If you didn't make it to the show and still would like to check out the CBD Cocktail Recipe Cards we dished out, no worries, we've got them here. A video compilation from the show is currently in the works, but if you really can't wait, scroll down to check out a few snapshots from the show. Thanks for stopping by our booth; we truly enjoyed meeting everyone.